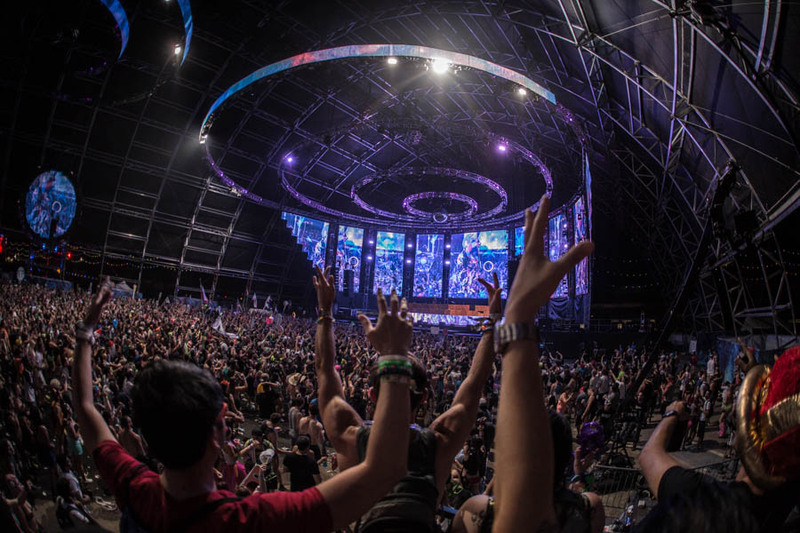 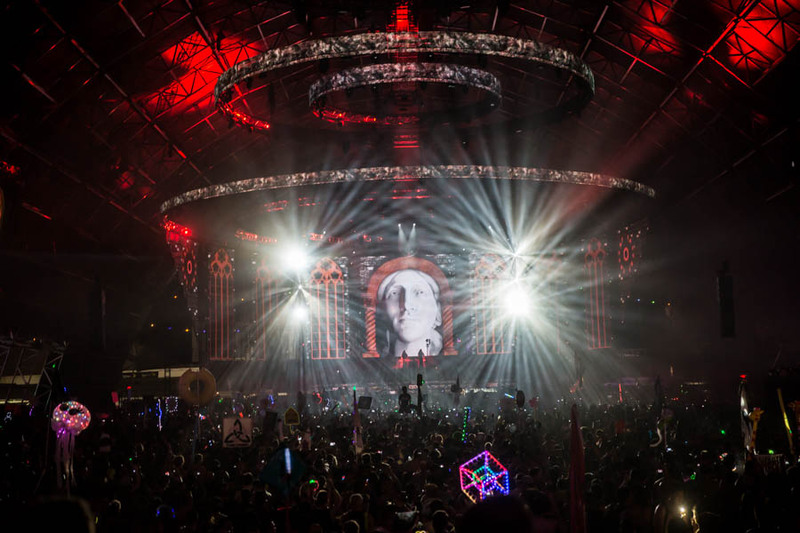 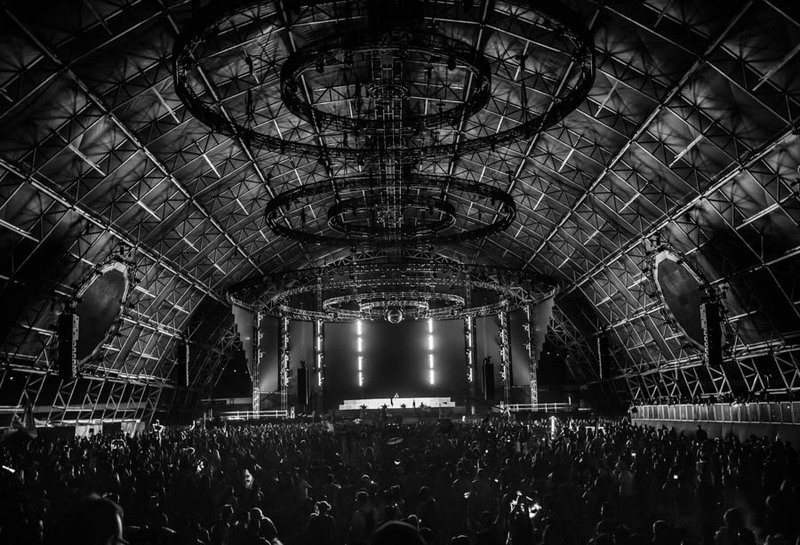 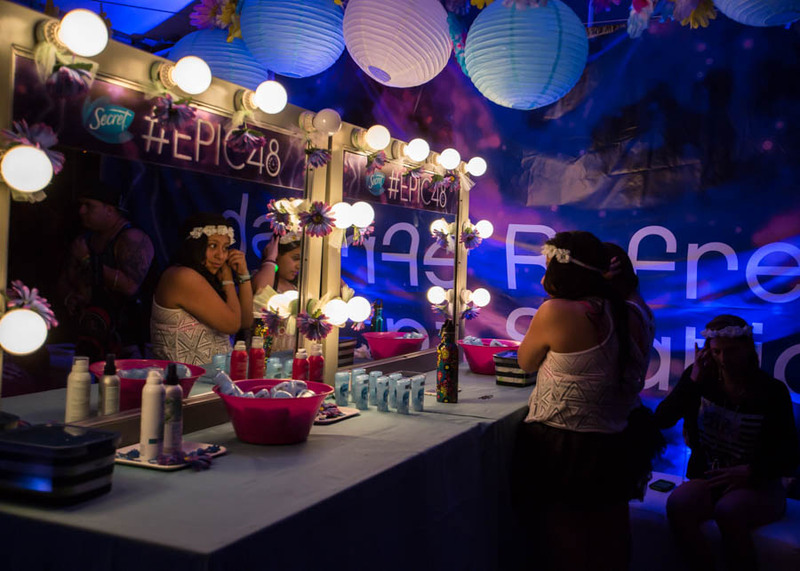 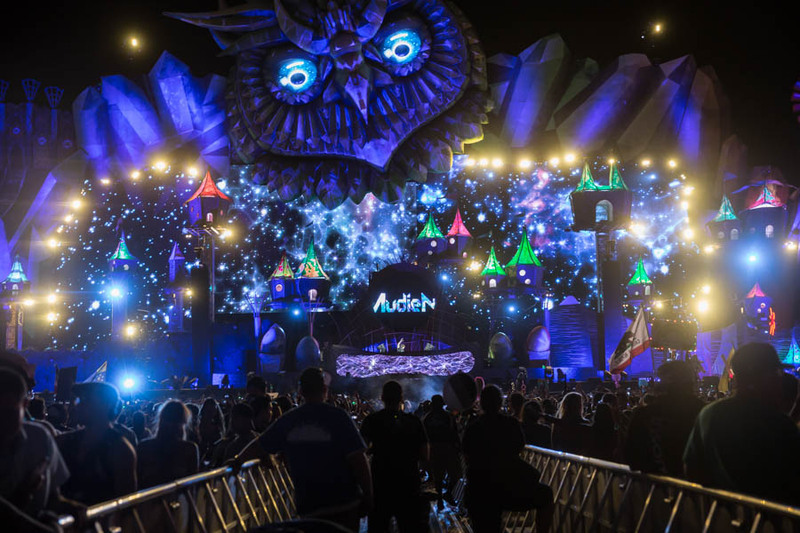 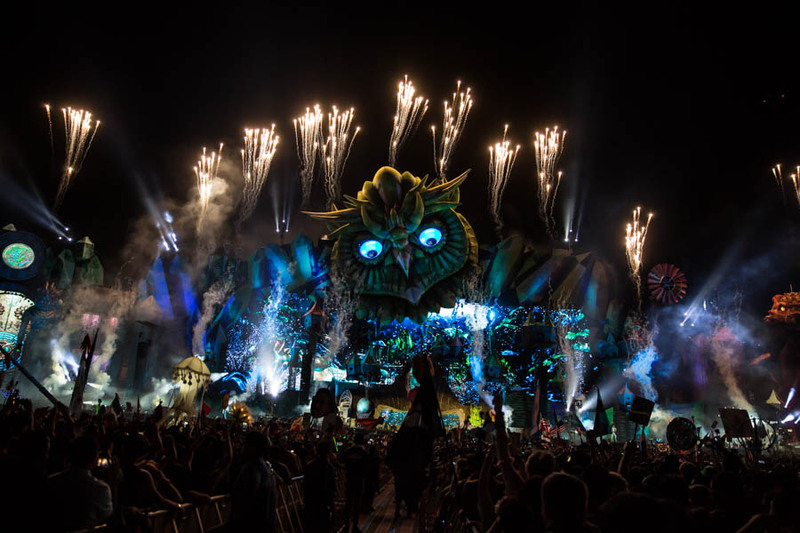 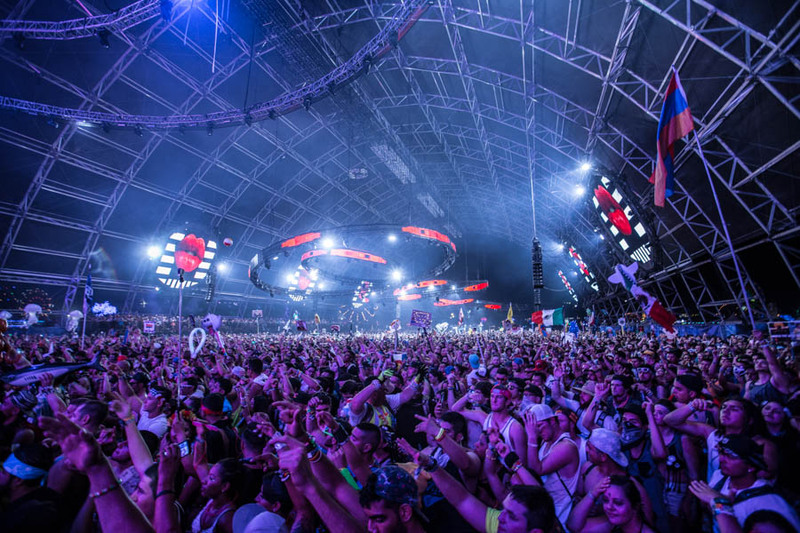 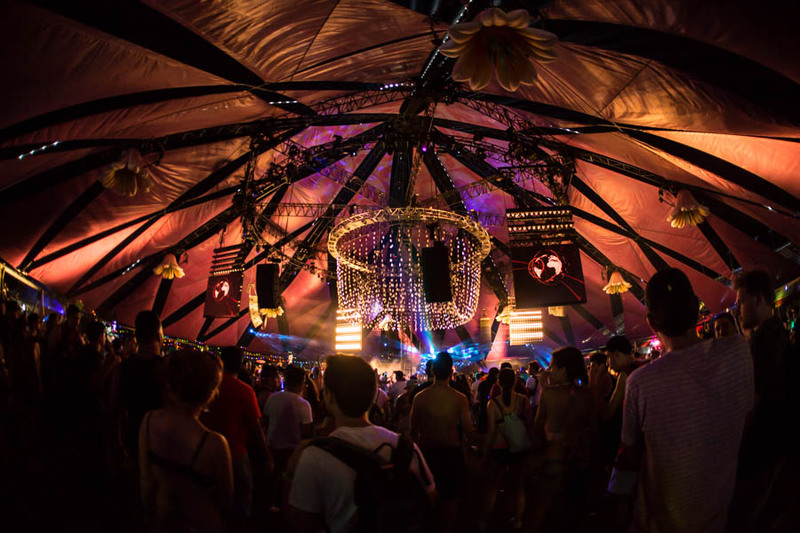 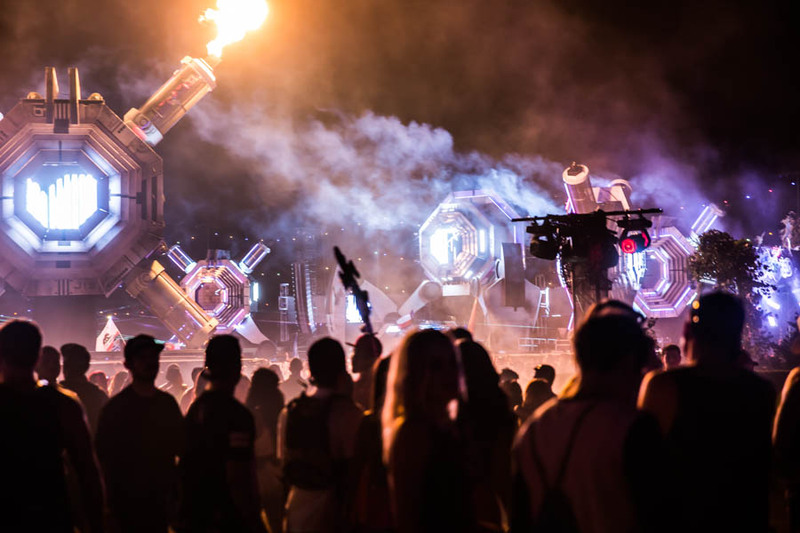 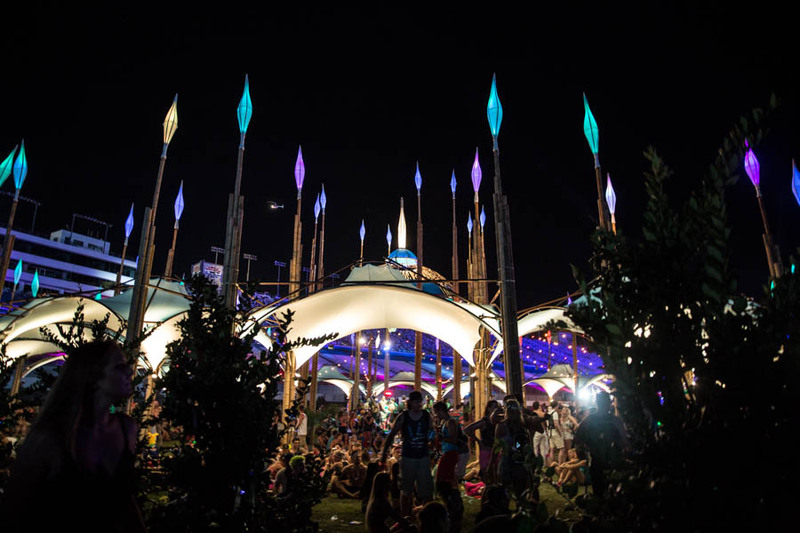 Insomniac hosted its 19th annual Electric Daisy Carnival. 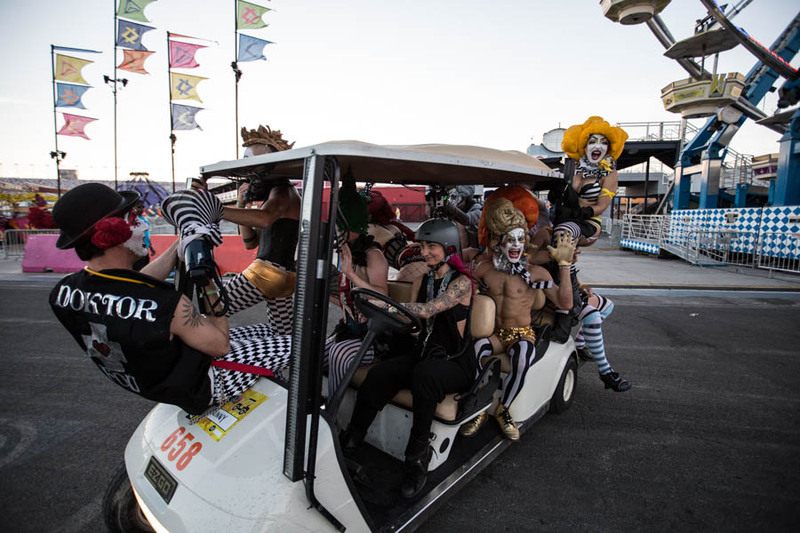 Approximately 400,000 fans swarmed into the Las Vegas Motor Speedway on June 19th to celebrate music, life, individuality, and escape. 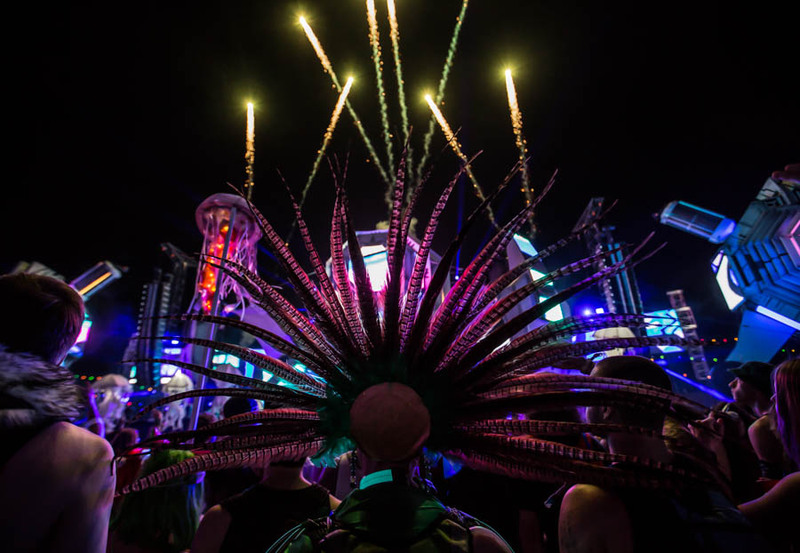 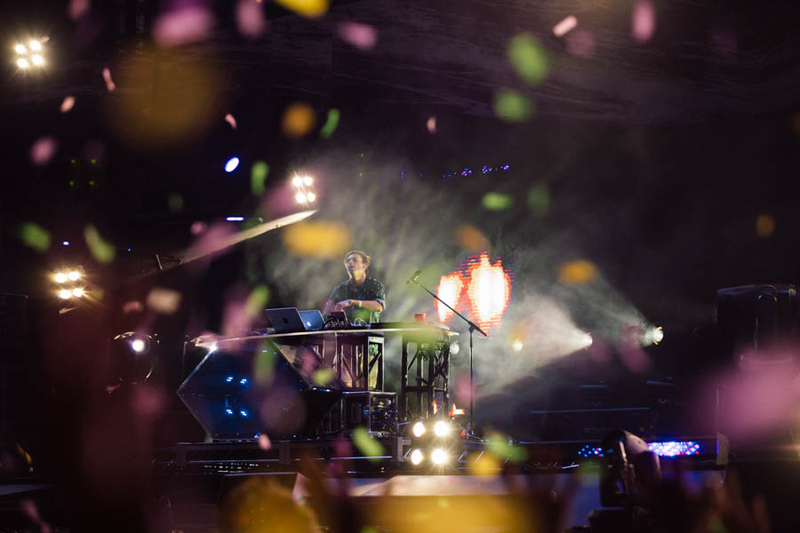 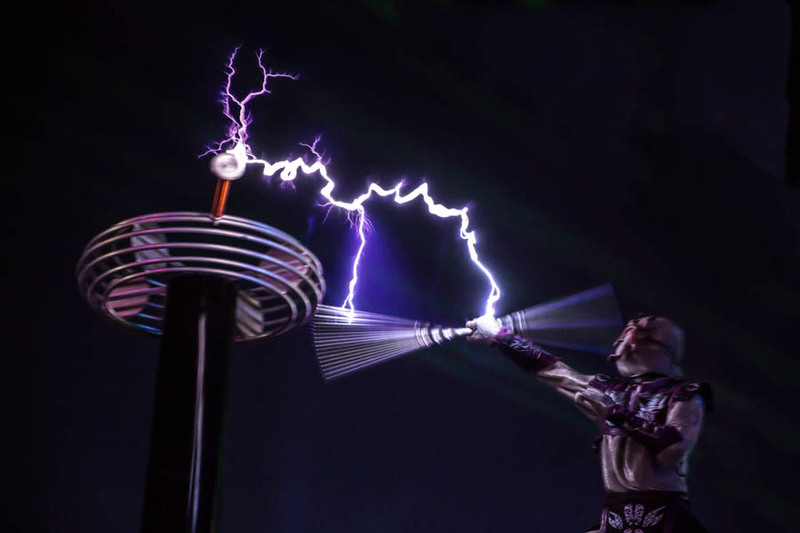 From hundreds of dazzling and corky performers to multiple explosive firework shows, Insomniac emphasizes the experience entirely over the music. 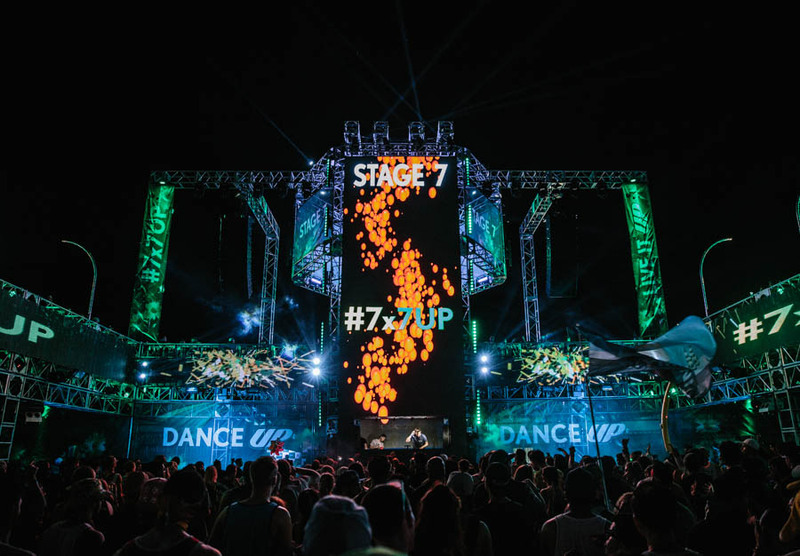 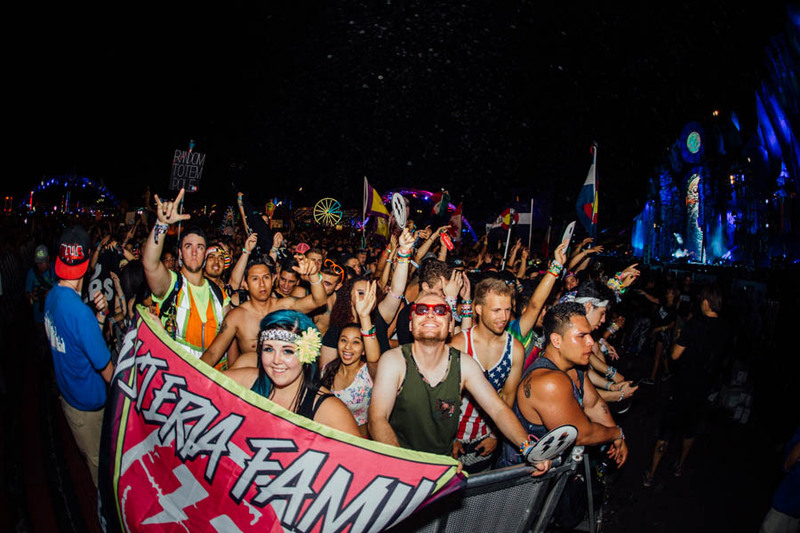 While the music never fails to impress each year, loyal fans purchased their tickets long before the lineup is released to celebrate life and self-expression under the electrics sky, enjoying the overall experience.